bitchy - Go Fit Girl! | Go Fit Girl! 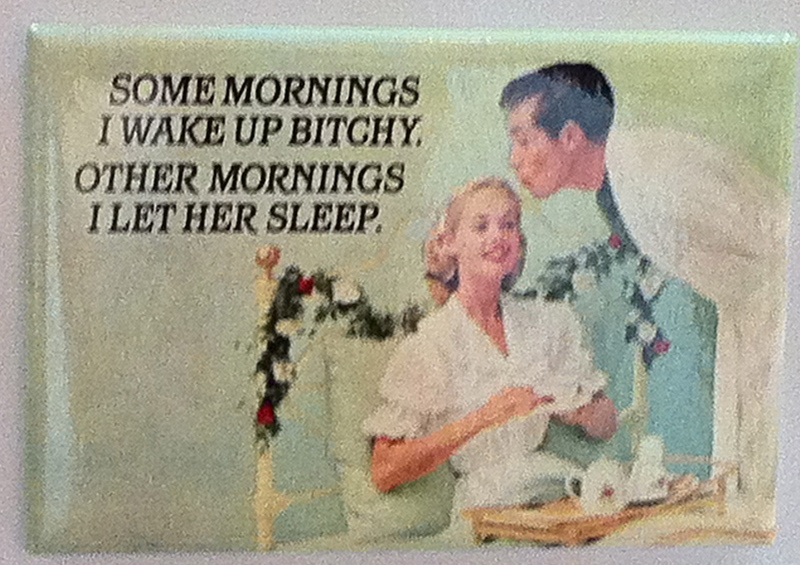 I took a picture of this magnet hanging in a store in my neighborhood. I think it is hilarious.